Finally, a canvas bag built with the lineman in mind. An inside pocket for organizing spare parts, web loops strategically positioned to store cotter pins during work, a powerful magnet, and a reinforced bottom to prevent premature wear makes this bag a must for any line worker. Measures 3″T x 8″W x 9″L. 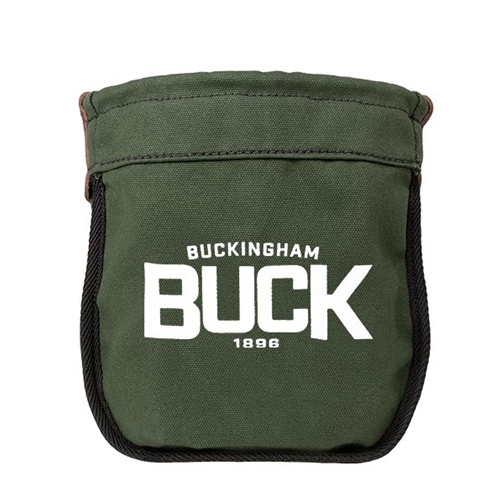 Buckingham Canvas Bolt Bag With Magnet has a rating of 5 stars based on 4 reviews.